Pink & White Hydrangea Monogram Grapevine Wreath with Chevron Burlap. 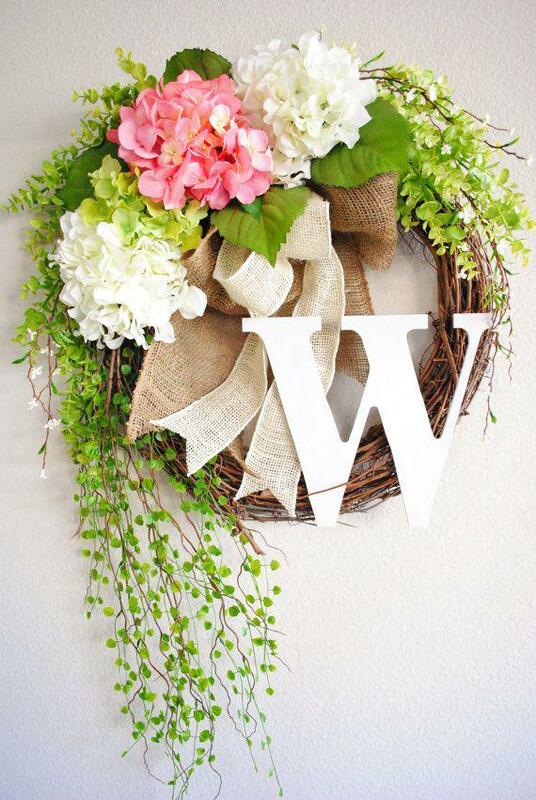 Spring Wreath. Summer Wreath. Housewarming, Wedding, Mother's Day. Whether you’re looking for the perfect Christmas gift in the form of fashion or seeking your dream outfit for Christmas.